We’d love your help. 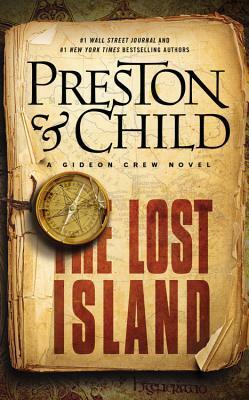 Let us know what’s wrong with this preview of The Lost Island by Douglas Preston. Accomplishing the impossible, Gideon steals the parchment--o Gideon Crew--brilliant scientist, master thief--is living on borrowed time. When his mysterious employer, Eli Glinn, gives him an eyebrow-raising mission, he has no reason to refuse. Gideon's task: steal a page from the priceless Book of Kells, now on display in New York City and protected by unbreakable security. To ask other readers questions about The Lost Island, please sign up.